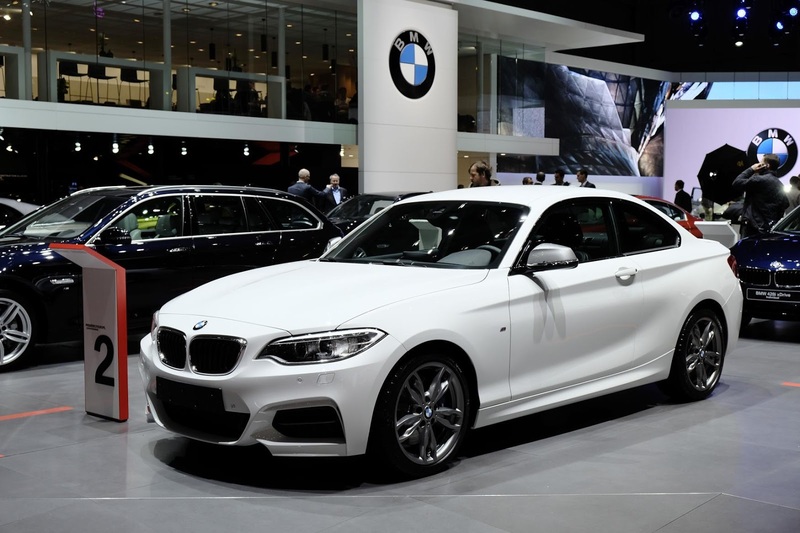 In this article we brought the new story of BMW M235i for you. The "M" stands for “ Motorsport” means related to Racing and thrilling lover actually it was initially crafted to facilitate BMW’s racing curriculum, which was very successful in the 1960s and 1970s. As time passed, BMW M began to enhancement BMW's vehicles portfolio with specially modified higher trim models, for which they are now most known by the general public. These M-badged cars traditionally include modified engines, transmissions, suspensions, interior trims, aerodynamics, and exterior modifications to set them apart from their counterparts. 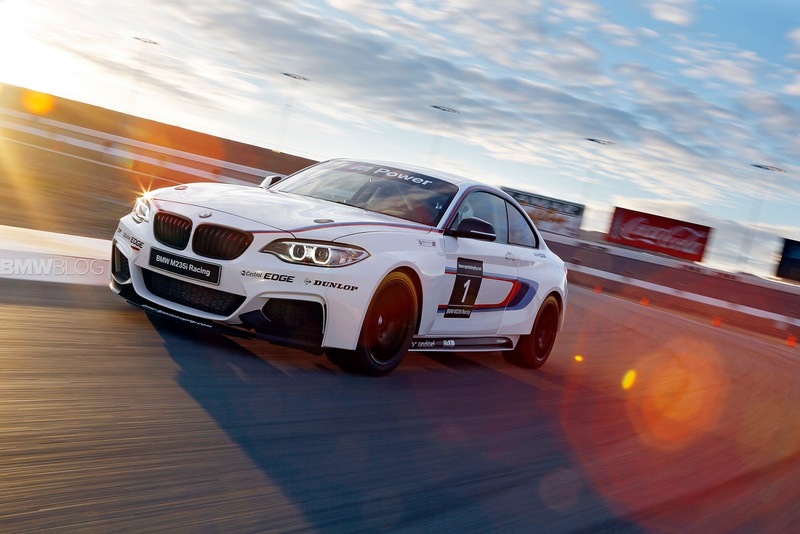 All M models are tested and tuned at BMW's private facility at the Nürburgring racing circuit in Germany. The only M automobile in its vehicle segment. Full of vibrant energy, it remains true to its motorsport roots in every single respect. Inside and out, the BMW M2 Coupe exudes consummate power and dynamics. A vehicle built to take things to the limit. Developed on the racetrack – at home on any road surface. The design and idea behind the first-ever BMW M2 Coupe stem from the historical roots of BMW M GmbH. The vehicle combines top sporting prowess and classic rear-wheel drive with the precision and agility of a modern M automobile. Characteristic front and rear aprons optimise air flow and aerodynamics. The sportily attuned suspension and a powerful M TwinPower Turbo inline 6-cylinder petrol engine ensure breathtaking performance. Its 3.0-liter turbocharged inline-six pumps out 365 hp and drives the rear wheels through a six-speed manual. An optional seven-speed dual-clutch automatic blasts the M2 to 100kmph in just 4.0 seconds and approaches the top to 163 mph. The poised chassis delivers heroic handling and although the steering is a bit vague at times, this is easily forgiven; sticky Michelin Pilot Super Sport tires and beefy brakes help inspire confidence. The design of the BMW M2 Coupe is the embodiment of pure power and dynamics. The sporty coupe line, the muscular shape and the cockpit with authentic racetrack details underscore the vehicle’s athletic presence. A compact vehicle that’s perfect for rapid sprints and racy cornering – the BMW M2 Coupe demonstrates immense power, agility and precision right down to the last detail. Large air inlets in the front apron supply the high-performance M powerplant with the necessary cooling air. The bonnet is the starting point of the athletic coupe line that exudes unadulterated dynamics and looks particularly muscular when viewed from the side. 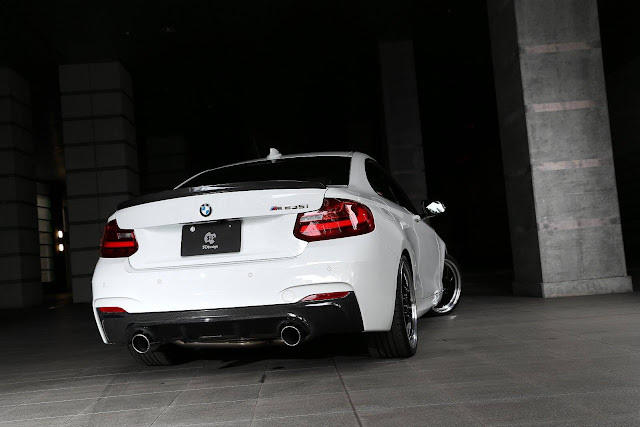 The Air Curtain and M rear spoiler optimize the outstanding aerodynamics. The classic M kidney grille with double slats and M gill elements add an even sportier touch to the BMW M2 Coupe. The precise Lightweight rear axle and extra-wide tyres ensure a broad track, thus enhancing the vehicle’s stance. A diffuser insert in the rear apron with two integrated twin tailpipe finishers rounds of the dynamic appearance. 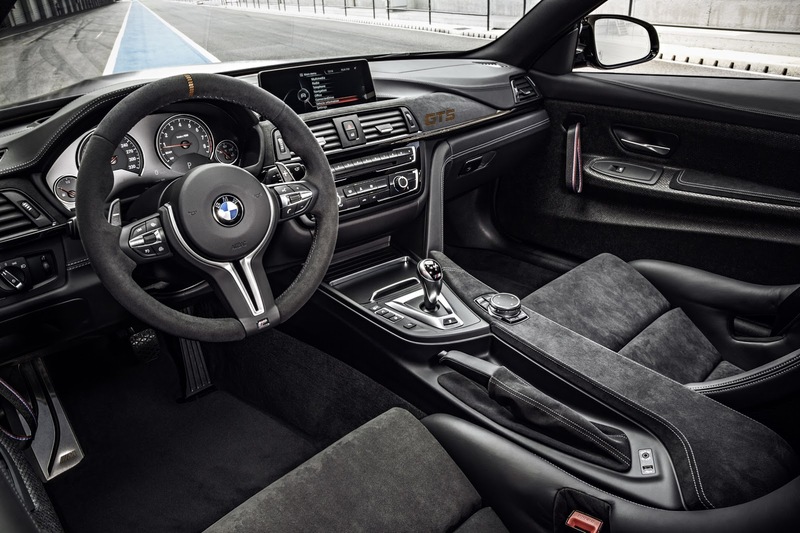 The interior of the BMW M2 Coupe greets the pilot and front passenger with sport seats in Leather ‘Dakota’ Black. All seats have the embossed M logo under the headrests as well as contrast stitching in Polar Blue. The operating elements are systematically orientated towards the driver, ensuring rapid and precise access to important functions. Interior trim strips made from open-pore carbon, the M leather steering wheel and the two circular dials with red needles underscore the sporty nature of the vehicle. Numerous applications, such as the BMW Individual headliner in Anthracite, further enhance the striking appearance. BMW M stands for dynamics, innovative technologies and decades of motorsport experience. BMW M Performance Parts transfer this know-how directly from the racetrack to the street: With retrofit components from the Aerodynamics, Drive Train and Cockpit categories, you can add even more uncompromising sportiness to your BMW M2 Coupe. Moreover if you want any information regarding automobile and your dream Car then ask the question on our fan Page we will provide info about it.